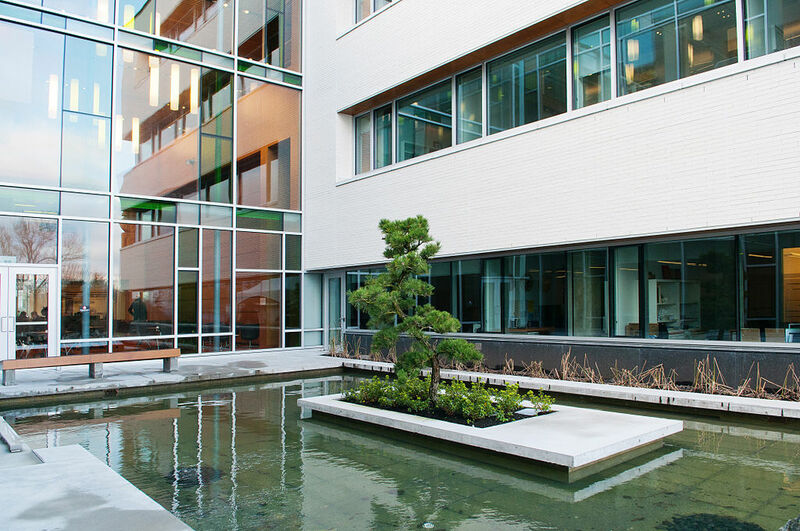 Situated on the UBC Vancouver campus, the Asia Pacific Dispute Resolution (APDR) Project is comprised of a network of colleagues not just from UBC but also from partner institutions in North America and Asia. The APDR Project supports research, analysis and policy proposals on cross-cultural dispute resolution in the areas of trade and human rights, with particular attention to Canada, China, India, Indonesia and Japan. Known as an MCRI (Major Collaborative Research Initiatives) project, it is “a flagship-funding program within the Social Sciences and Humanities Research Council of Canada (SSHRC)” whose principal investigator is Dr. Pitman Potter, a professor at UBC’s Allard School of Law. He has ‘published several books such as Assessing Treaty Performance in China: Trade and Human Rights (Vancouver and Toronto: UBC Press, 2014) and The Legal System of the People’s Republic of China (Cambridge: Polity Press, 2013) and over 100 articles and essays’. With the last part of this multi-year project falling into place, the dissemination of the multiple findings are now underway as each country and its research team of representatives prepare to release their publications. These much-anticipated publications are arranged around the following key ‘topics in which the research findings have been grouped for dissemination – development, good governance, health, labour and poverty/inequality – with these volumes which include papers from members of the different research teams’. They also added, “The number of publications from the project, as can be expected from a project in its last stage, is quite vast and varied in types. At the moment, we are updating the inventory of publications and they are being classified according to five main types: book, book chapter, journal article, policy report and miscellaneous (media and other types of publications)”. So while the APDR Project was ‘granted funding before May of 2015, the new policy on Open Access released by SSHRC last year is not mandatory, the stakeholders are aware [that] this is something the agency is encouraging for all [of] its projects’. Download the APDR Working Papers Series‘ items now (see directly below) and stay tuned for more new items coming soon!